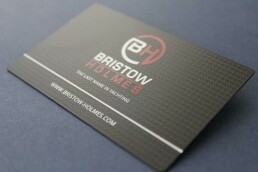 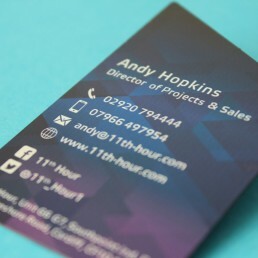 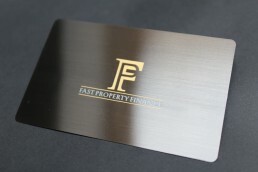 Sometimes a client’s branding requires a strong accent colour or pattern, while also requiring the strong and tactile characteristics of metal business cards. 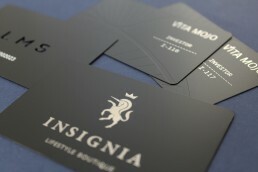 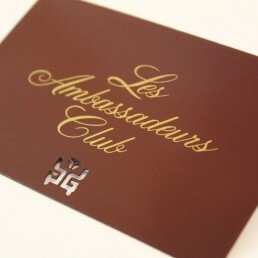 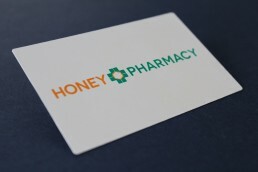 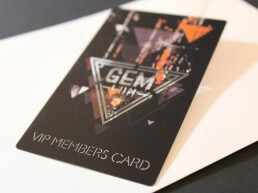 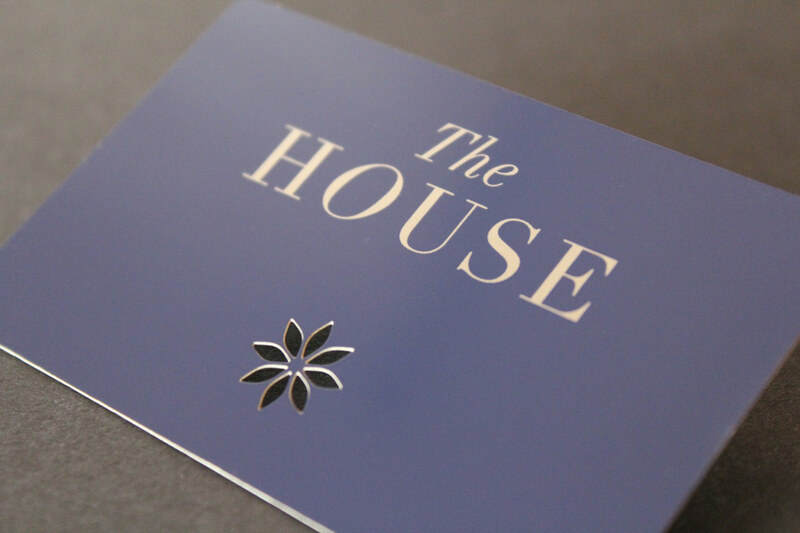 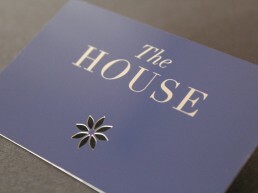 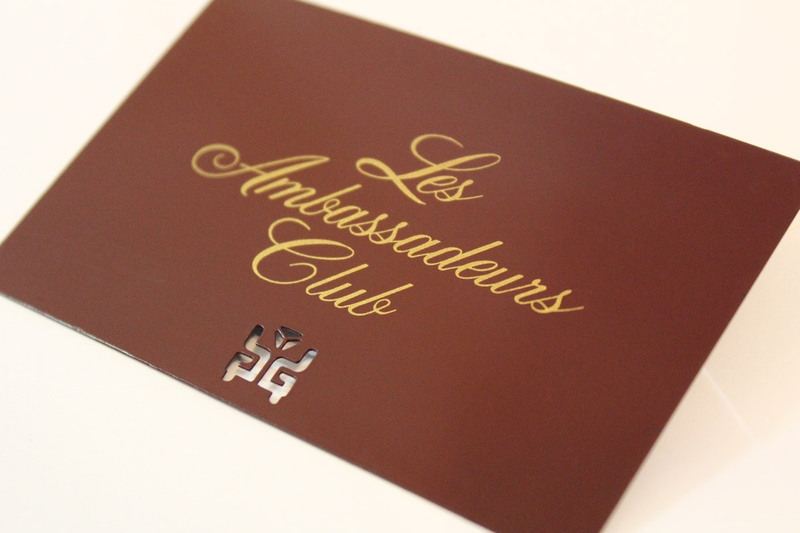 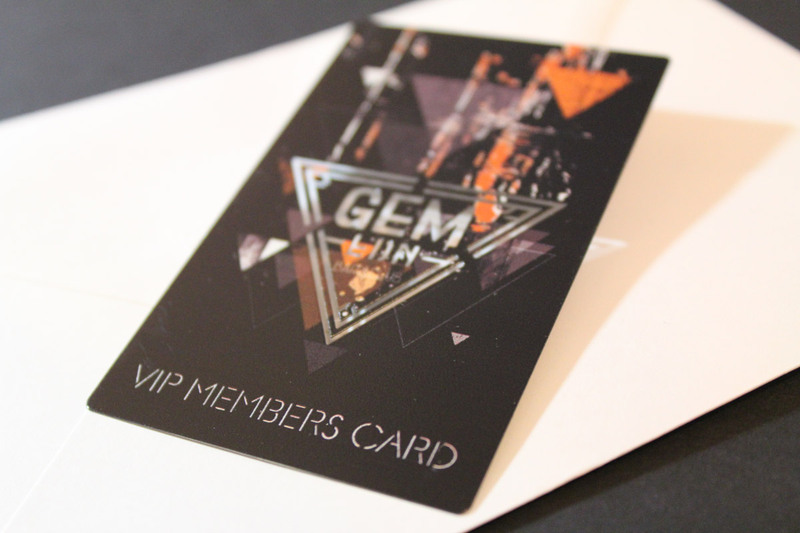 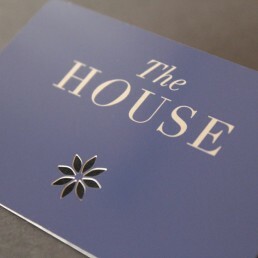 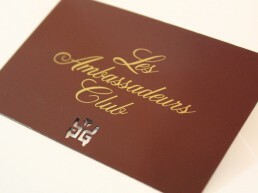 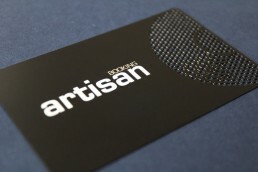 Our full colour cards can be based on any other styles: stainless, black, gold, rose gold etc. 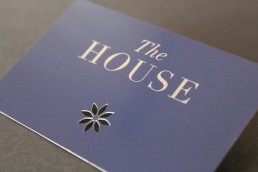 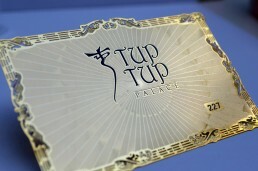 We can either use a silk print or full colour UV print on top of the base metal. 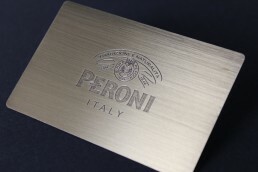 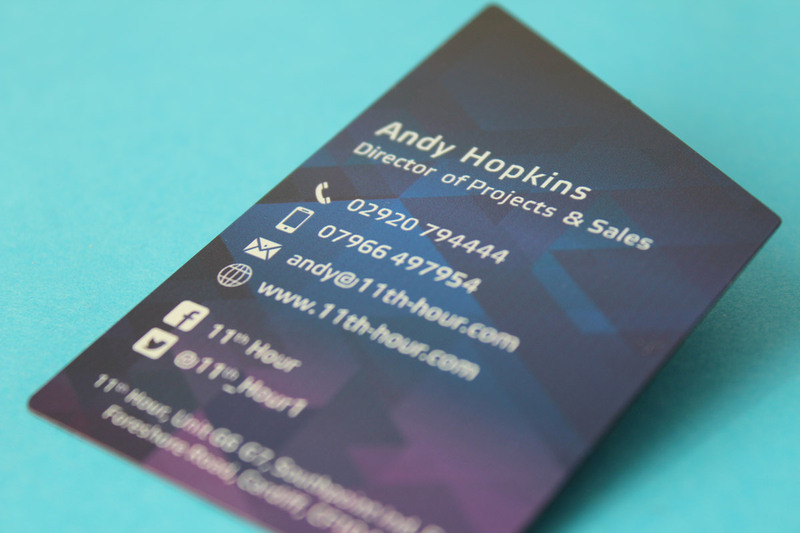 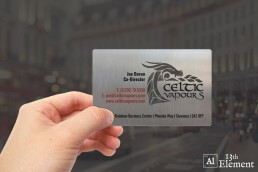 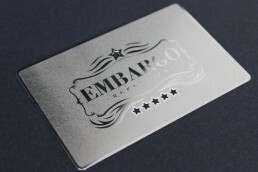 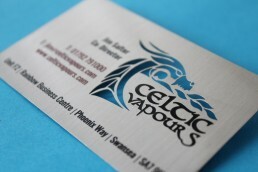 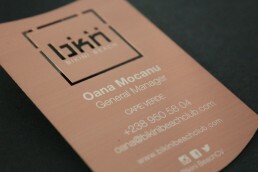 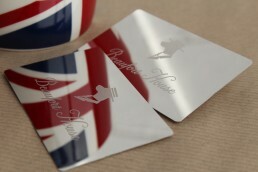 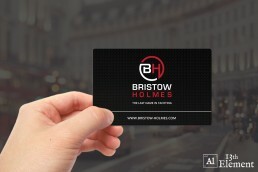 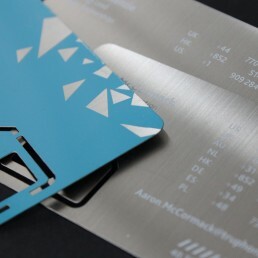 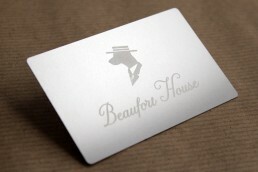 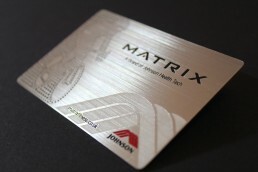 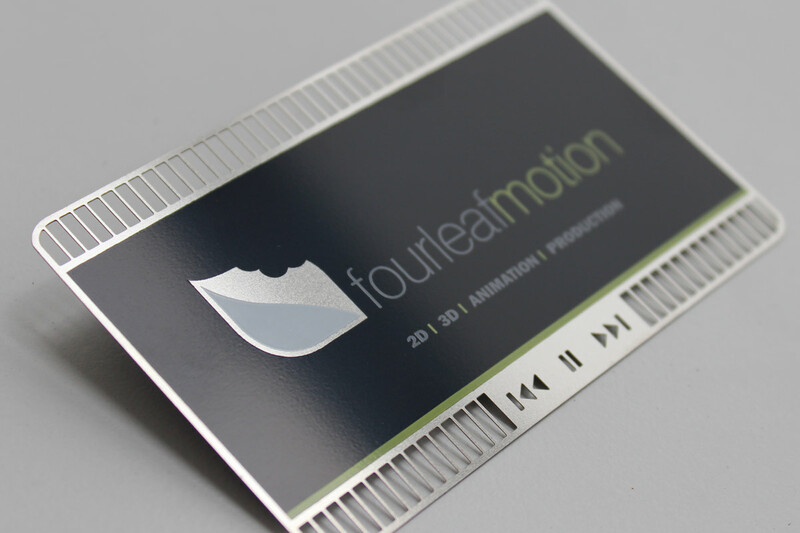 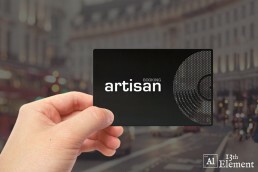 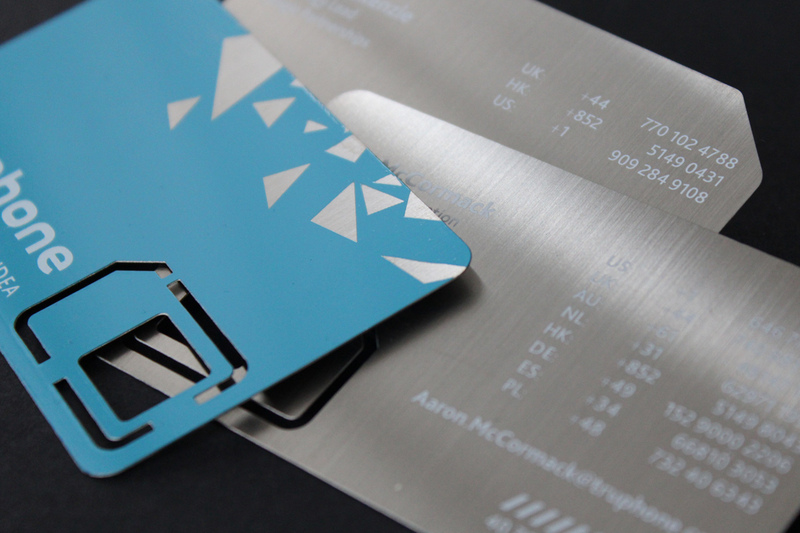 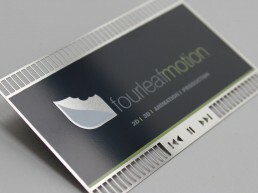 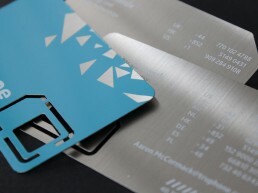 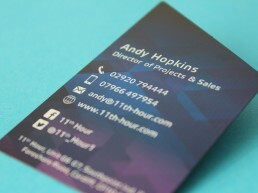 This provides the perfect solution to your fully branded metal business card requirements.